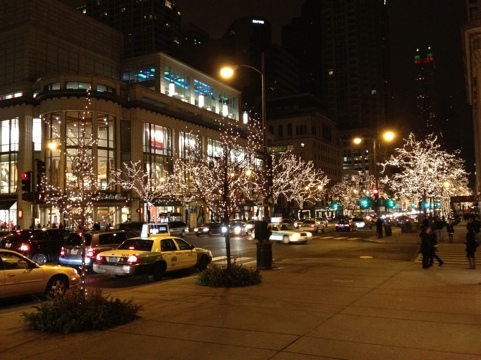 The festive lights along Michigan Ave. This entry was posted in Chicago, Holiday, Life. Bookmark the permalink.